Time takes its toll on our skin. Our repeated facial expressions create dynamic lines that are only present during animation. However, over time they will turn into static lines that are present when we are unanimated. As we age our skin loses volume and elasticity. We also have a decrease in the production of collagen, elastin and hyaluronic acid. These factors, along with environmental factors such as sun exposure, smoking and stress, contribute to the development of wrinkles and folds. Most dermal fillers on the market today are made from hyaluronic acid (HA). This substance occurs naturally in our bodies and in all living organisms. HA has the dual benefit of attracting and retaining moisture while improving the skins structure and elasticity. 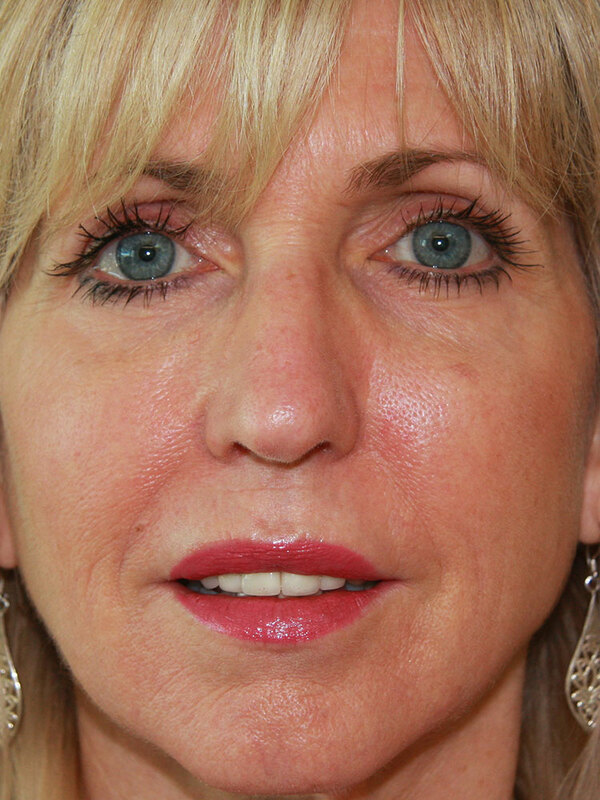 While injections to reduce wrinkles relax our dynamic lines; dermal fillers are used to fill the static lines. HA is injected under the skin to fill and plump areas where there is volume loss and wrinkles. Treatment with dermal fillers has a two-fold effect: the needle piercing the skin stimulates collagen production, and the HA plumps and hydrates the skin. The most common areas to be treated with these products are lips, cheeks, nasolabial lines (lines between the nose and corners of the lips), and marionette lines (lines between the corners of the mouth and the chin). Treatments will typically last between six and 12 months, depending on the patient’s lifestyle and skin type. However, recent studies indicate that because HA restructures collagen and elastin within the skin, the interval between treatments is increasing. Our specially trained nurse Kris will discuss your concerns and assess the areas of your face requiring treatment. Depending on the areas being treated your face may be marked with a specially designed pencil. Some areas require a topical anaesthetic cream and / or local anaesthetic injections. Prior to treatment your skin will be cleaned with an antibacterial agent. The injections usually take a few minutes per site and Kris will evaluate the area and then inject additional filler if needed. Once the procedure is complete the area is cleaned and massaged to ensure there are no lumps or irregularities. Ice and massage may be useful to assist with swelling. 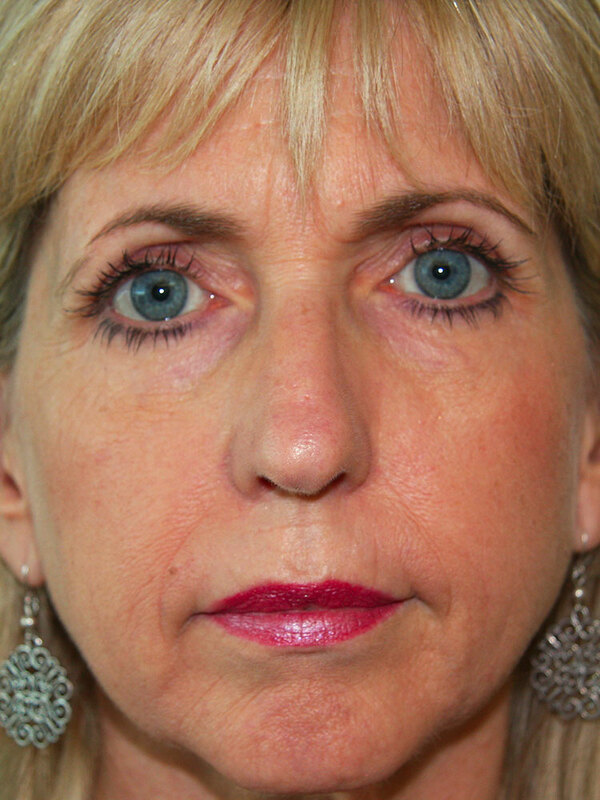 The most common side effects of HA fillers are temporary and generally last a few days. These may be swelling, bruising and tenderness at injection site. The more serious side effects ae not as common. These include severe prolonged swelling, lumps under the skin and infection. Allergic reactions can cause swelling, redness and or itching.